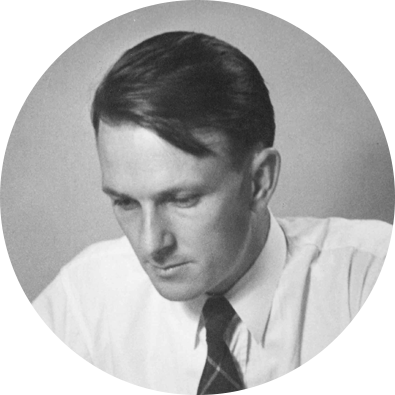 Allan MacLeod Cormack was seconded by the University of Cape Town to Groote Schuur Hospital as a nuclear physicist. Convinced there was a better way to measure the attenuation of X-rays passing through the body, he found it, subsequently publishing his algorithm in the Journal of Applied Physics (34: 2722-2727, 1963). Cormack and Godfrey Hounsfield shared the Nobel Prize in Medicine for their independent research that underpinned the development of computer assisted tomography. It was the first (and last) time they ever met. 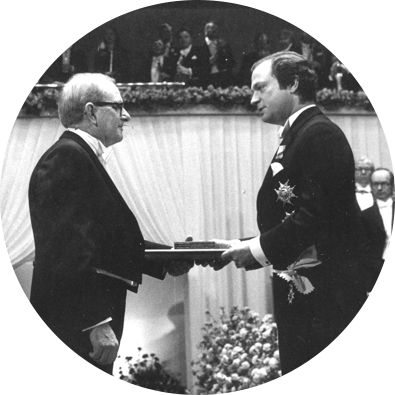 Cormack received the award from the King of Sweden. Click here for the full story. 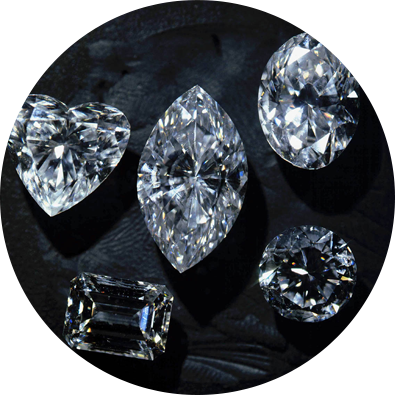 De Beers, with annual revenues of over $6 billion, established that 20% of its uncut diamonds was being stolen by its own workers. It therefore developed a very low dose digital X-ray scanner to image the whole body. The University of Cape Town and De Beers secured $1.5 million in funding from the Innovation Fund to develop the LODOX (low dose X-ray) technology for medical applications. They set up a joint venture company, African Medical Imaging (Pty) Ltd, known as AMI, to exploit the technology for diagnostic imaging. De Beers spun out a separate company, Lodox Systems (Pty) Ltd, to focus explicitly on trauma applications. 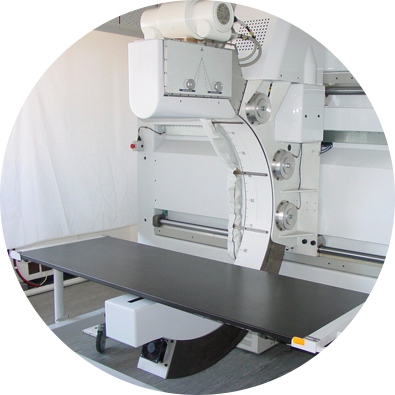 The next year it obtained regulatory approval from the Food & Drug Administration (FDA) and began to market its x-ray scanner system in the USA and elsewhere. AMI developed two key pieces of intellectual property (IP) based on Lodox technology: limited angle computer tomography and circular scanning digital mammography, and a United States patent (6,788,758) was subsequently awarded. AMI then became a shelf company in which the IP was located. Based on the IP developed by AMI, Kit Vaughan and Tania Douglas secured $275,000 in funding from the National Institutes of Health in the USA (R21CA101705) to develop the innovative mammography project for breast screening. 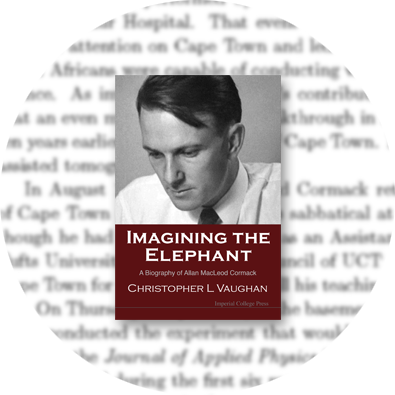 Kit published a biography on Allan Cormack, entitled Imagining the Elephant. The UCT team built a successful digital mammography system, published their findings in Physics in Medicine and Biology (54: 1533-1553, 2009) and developed a business plan to secure venture capital funding. Kit and his management team secured $2 million in venture capital funding from the IDC. The IDC purchased an equity stake in AMI, UCT retained a small stake and the balance was held by management and employees. Having been a shelf company for six years, AMI began operations again. AMI changed its name to CapeRay Medical (Pty) Ltd. It registered the domain www.caperay.com and began to develop a new digital mammography system, incorporating the functions of a low dose digital x-ray machine and breast ultrasound, for which a provisional patent was registered. 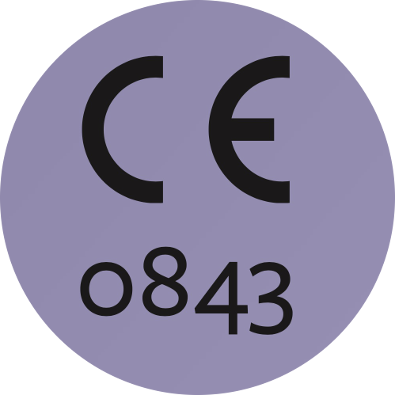 CapeRay received certification to the quality management standards, ISO 9001 and ISO 13485, from SGS United Kingdom. The CE mark was also awarded for the Pandia digital X-ray camera, in compliance with Directive 93/42/EEC on medical devices. 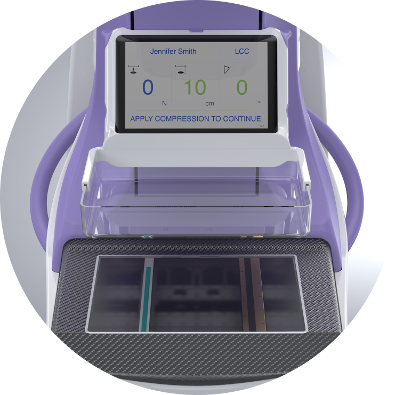 The company won an Innovation Award from the National Science and Technology Forum and successfully tested Soteria, its digital mammography system, in a clinical trial at Groote Schuur Hospital. 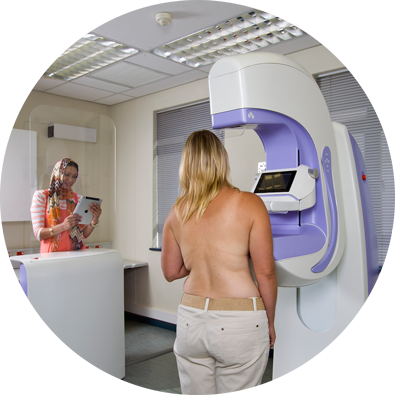 The Aceso system, incorporating both full-field digital mammography (FFDM) and automated breast ultrasound (ABUS), was successfully tested in a clinical trial at the University of Cape Town. There were 51 healthy volunteers and 7 patients with biopsy-proven breast cancer who participated, enabling CapeRay to demonstrate the considerable potential of dual-modality imaging. 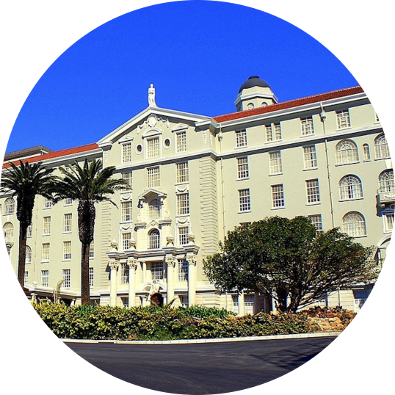 Aceso was launched at the iconic Groote Schuur Hospital – site of the world’s first heart transplant in 1967 – at a high profile event attended by two cabinet ministers: Mr Ebrahim Patel of Economic Development, and Ms Naledi Pandor of Science & Technology. A clinical trial of both healthy women and patients with breast cancer was subsequently conducted. An article entitled “Testing a dual-modality system that combines full-field digital mammography and automated breast ultrasound” was published in the international journal Clinical Imaging. A remarkable finding was in a 42-year-old volunteer who had extremely dense breast tissue, where ultrasound clearly revealed a lesion – a benign cyst – that was mammographically occult in the X-ray image. This was a year of significant accomplishments, including: a United States patent (9,636,093) for our dual-modality technology; a paper in Diagnostics that featured Aceso on the cover; successful testing for electro-magnetic compatibility and safety at MET Labs in Baltimore; and finally the award of the CE Mark for Aceso by Underwriters Laboratory (UL) in November. 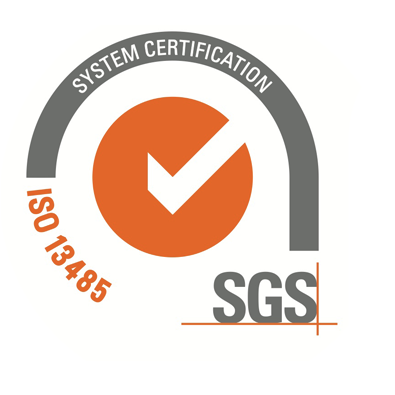 Following the award of the CE mark for Aceso by Underwriter’s Laboratory (UL) in November 2017, CapeRay was audited by UL for compliance to the updated ISO 13485: 2016 certification standard in April. The certificate was awarded in June.